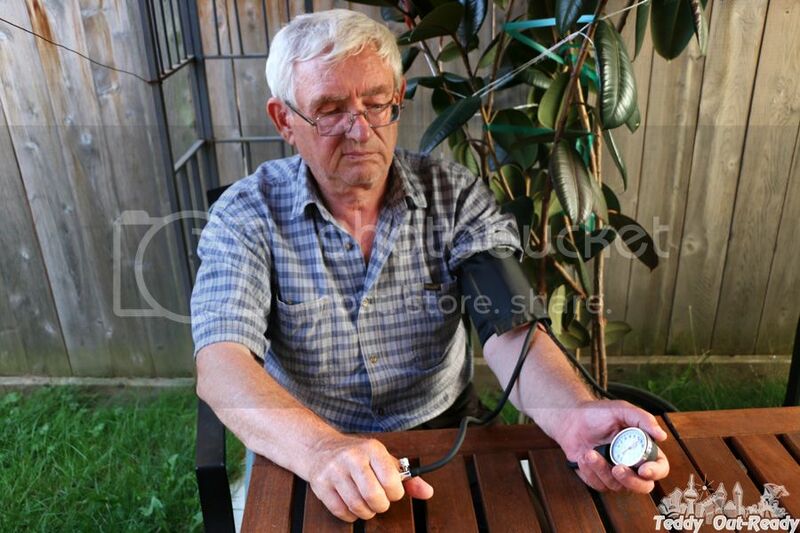 High blood pressure has no symptoms and you never know that you have a problem unless you measure one. When I was in hospital to give a birth to my child, my blood pressure was really high but I simply did not feel anything. My grandmother had a high blood pressure and I remember she always needed sphygmomanometer to measure one. Blood pressure varies and depends on activities you take; it is the lowest when you are sleeping and higher when you exercise, it also changes at different times of the day. To get the right measure of brood pressure is better at home sometimes than at doctor’s office and pharmacy, because at home your body conditions pretty stable and you do not feel nervous or stressed about it. For us it is very important to have a good quality tool to measure blood pressure, recently we had a chance to try SantaMedical Adult Deluxe Aneroid Sphygmomanometer from Gurin. It brings high accuracy results and made with quality materials talking about inflation bulb, blood pressure cuff. This type of sphygmomanometer is often used by health professionals. The only thing is that this set does not include the stethoscope so we need to borrow one to measure or take this sphygmomanometer with us. This Deluxe Aneroid Sphygmomanometer does not require any power or batteries to operate; in some cases we found it helpful. The set also includes zippered carry case. It is important that multiple measurements of a blood pressure need be made in order to gain an accurate reading. While on the market there is a wide selection of modern monitors, my grandparents used to this type of device where all results are listed on a manometer. It takes time to learn how to properly measure blood pressure using this Deluxe Aneroid Sphygmomanometer at least for me, it looks easy at first glance but the hardest part is to place a stethoscope at the right spot, and then collect the results. 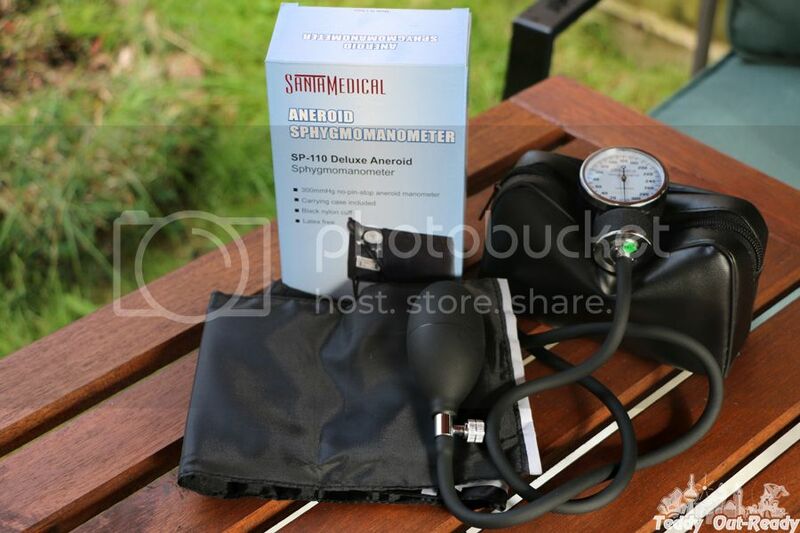 SantaMedical Adult Deluxe Aneroid Sphygmomanometer price is very affordable for this quality sphygmomanometer, around $20, it is listed on Amazon.com and Amazon.ca . Which One is best for Blood pressure monitor.